Children find heroes and inspiration in their favorite stories. Through the joy of reading, books help young girls and boys unlock their imaginations and reach their full potential. 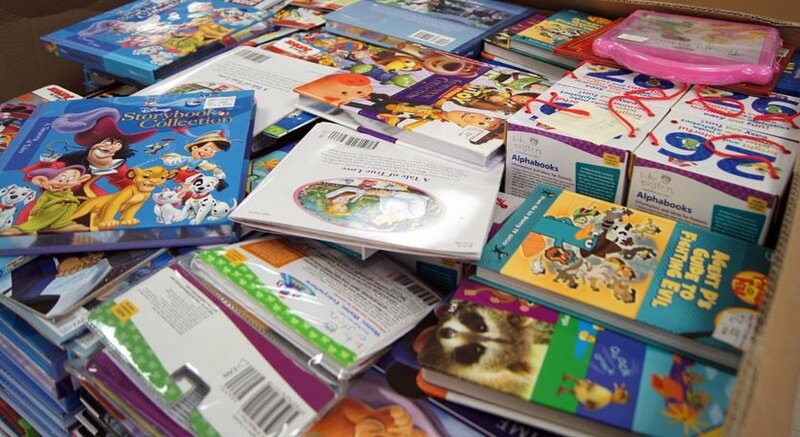 More than 16 million children living in poverty in the United States currently lack access to new, high-quality books. In fact, only one in three has books in his or her home. Therefore, all children deserve a book to call their own. Forty-five percent of children in the United States - more than 32 million - live in low-income households. Most of these children have no age-appropriate books at home, and the classrooms and programs they are woefully under-resourced. This program will promote reading and writing - education and the imagination. When children read about character, they learn empathy. Having books in the home is a primary indicator of literacy. For some students, this will be the first book they've ever owned. This program will improve and empower a child's interest in reading; as well as increases children's desire and ability to learn.